Singer Damini Ogulu aka Burna Boy is being called out after he kicked a fan in Zambia. Fans of the singer in Zambai are currently angry after a video of Burna Boy kicking one of them. The Zambian fans demanded a quick apology from the ‘Ye’ crooner over his act during his tour in the country. 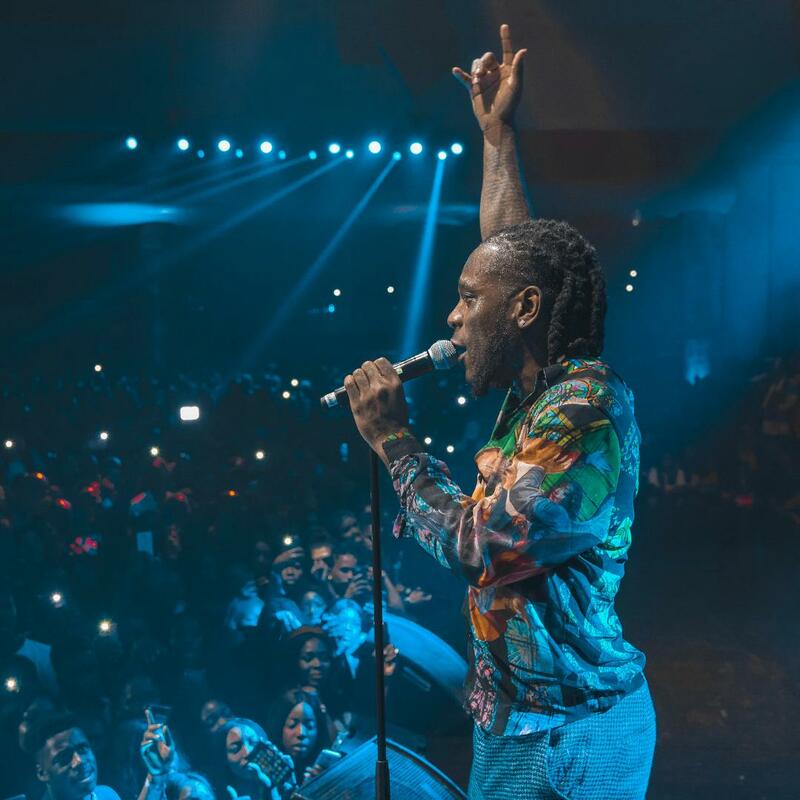 However, following the outrage Burna Boy has sent in his apology and has also explained what actually transpired between himself and the fan as seen in the viral video. While giving his account of the situation the self proclaimed ‘African Giant’ said he resulted to kick the fan after he made several attempts to rob him while preforming. He noted that it wasn’t the first or second time either. The Spaceship Entertainment act sent his apology via a tweet as seen below. Watch the moment Burna Boy kicked the fan in the clip beneath.